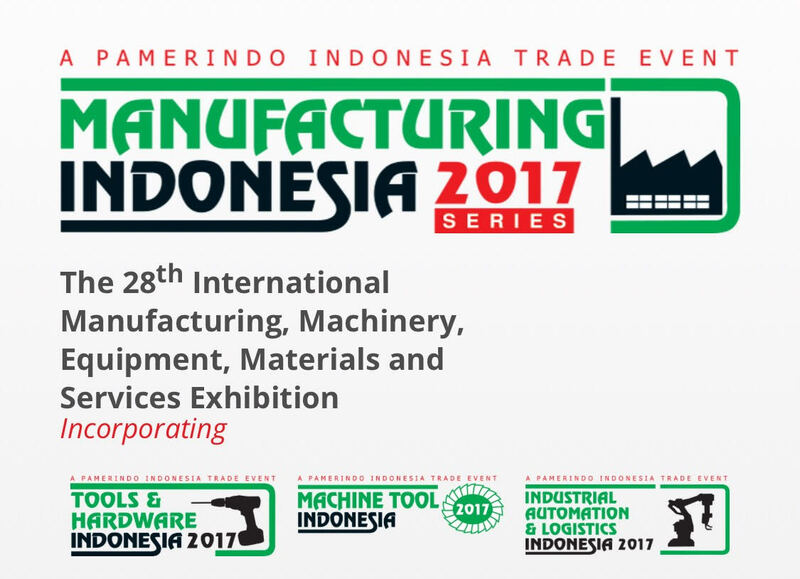 Its ok if you skip the fair, as now VARITRON keeps stocks Cycloidal Gear Motor stocks in Indonesia. Other gearmotor and gearbox stocks comming soon. Serving our local customer better and machinery imported from Taiwan using our Gear motor Drive product. Common stocks can delivery within 24 Hours.